Photos: Poetry Rock and Dr. Rev. Byung Sub Van by Boaz Joseph, Lingua Aqua opening by Ali Ashraf Nutan. 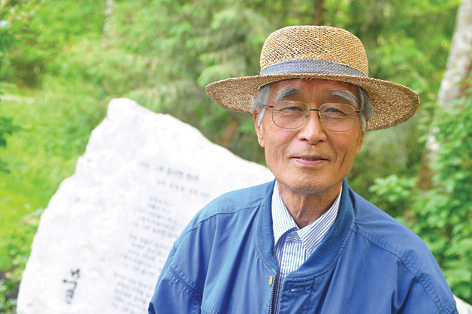 Photo: Mother Tongue/first language learned by Myungsook Lee. UN sanctioned Mother Language Day is celebrated internationally on February 21st each year. Rafiqul Islam and Abfus Salam are co-proponents of the initiative to UNESCO which was recognized in 1999. 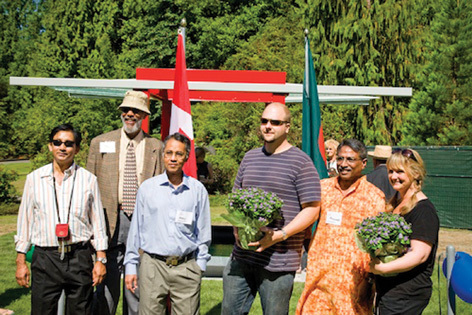 Residents of Surrey and Burnaby, British Columbia, they were instrumental in bringing this concept to the Canadian government’s attention, one of the first countries to bring the motion forward. 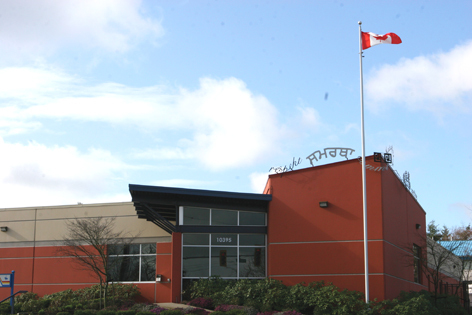 Bill C- 407 was tabled on 21st of February, 2007 by Sukh Dhaliwal, Member of Parliament of Newton - North Delta, B.C. as an act in the 39th Parliament Session (House of Commons) of Canada. • A mother language is vital to every individual’s sense of identity and development. • Language is the cornerstone of culture and provides a means of communication among people. • Many of the 6500 languages in this world are dying with the passing of the last generation to speak them. • Multiculturalism is enshrined in Canada, and tolerance, dialogue and dignity are benchmarks of Canadian values. • Canada can act as a leader in supporting languages and cultures throughout the world by respectfully observing International Mother Language Day and by launching programs that will promote linguistic and cultural diversity and multiculturalism.